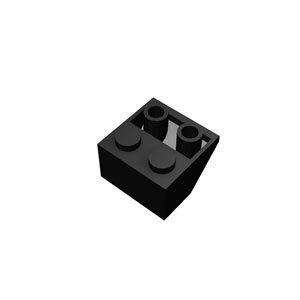 This page is for those who want the instructions to build a Halloween LEGO coffin. 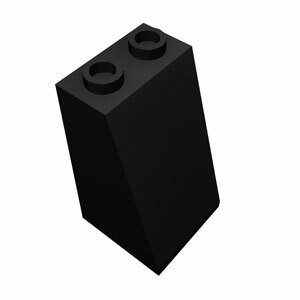 This Halloween LEGO Coffin is a small-size model. It only requires 11 LEGO bricks. This is an animated instruction so it would be very easy to follow through. You are not required to have any prior knowledge about building an object with lego bricks. The instruction is shown below. Just click on "Ascend" button. You will be given a step-by-step guide how to make an object. If you miss a step, then just click on "Descend" button to go back to the previous step. 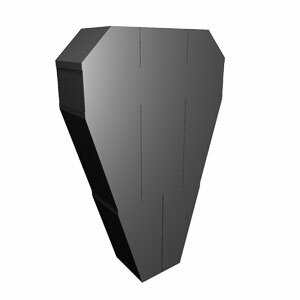 If you are ready now, let's have a fun learning to build a Halloween LEGO coffin. 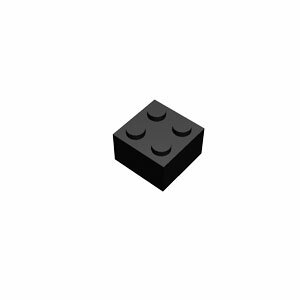 Here we will build a Halloween LEGO Coffin. Get one 2x2 brick and prepare to drop one of them. 1. Get two 2x2/45° inverted toof tiles and prepare to drop one. 2. Prepare to drop the 2nd 2x2/45° inverted roof tile. 3. Get one 2x6 brick and prepare to drop it. 4. Get three 2x2 bricks and prepare to drop the 1st one. 5. Prepare to drop the 2nd 2x2 brick. 6. Prepare to drop the 3rd 2x2 brick. 7. Get four 2x2x3/73° roof tiles and prepare to drop one. 8. Prepare to drop the 2nd 2x2x3/73° roof tile. 9. Prepare to drop the 3rd 2x2x3/73° roof tile. 10. Prepare to drop the 4th 2x2x3/73° roof tile. 11. 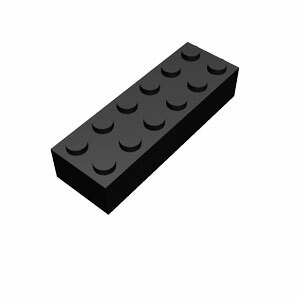 Prepare to rotate the LEGO model by 180° vertically. 12. Congratulation! You have completed making a Halloween LEGO Coffin.